RFP seeks suppliers of cloud Software-as-a-Service (SaaS) brokering software. 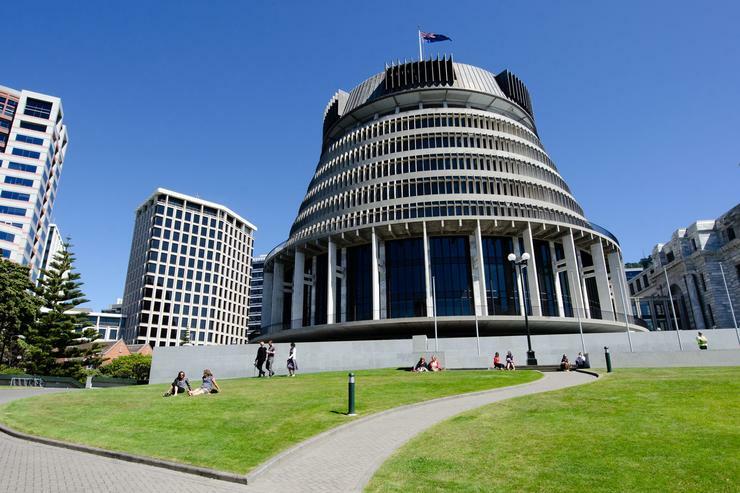 The Department of Internal Affairs has issued a request for proposal (RFP) to help provide a public cloud marketplace platform in New Zealand. With a close date of 31 March 2017, the request for proposal is seeking suppliers of cloud Software-as-a-Service brokering software. Specifically, the RFP invites proposals from suppliers for a configurable “off the shelf” platform that is able to accommodate technical requirements, with on-going support managed externally by partners with the necessary “capability, capacity and expertise” to deliver. 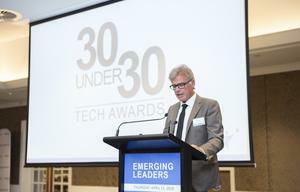 The Platform is intended to act as a “one-stop shop” for New Zealand government agencies, making it easier, quicker and more cost-effective to access a wider range of technology capabilities. Broadly, the platform will help agencies compare different public cloud services and products, select appropriate public cloud services and products and procure (and pay for) public cloud services and products. In addition, the platform will assist agencies with assurance validation of public cloud services and products, while allowing agencies to cease using public cloud services and products within the platform. Of note to the channel however is that the RFP is not seeking proposals from cloud products or cloud services vendors, general ICT services or ICT service intermediation and integration providers that may wish to place products or services on the platform.